We all have issues in our lives, and we often have a pity party with the stuff that’s going on. I want you to remember today that we have a choice to either wallow in the things that’s going on in our lives or we can give God praise. Life is a challenge but we don’t have to face it alone. We have to remember that are lives are not only lived in the church. 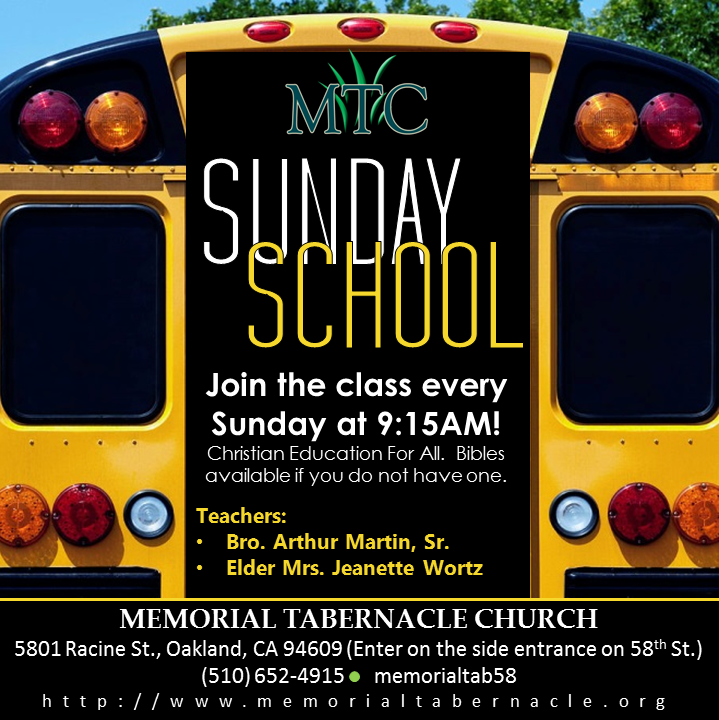 We often practice praise (or what we call praise) on Sundays, but then we pity ourselves the rest of the week. Psalm 34:1 says, “I will bless the Lord at all times; His praise shall continually be in my mouth.” We need to flip the switch! Even if you don’t feel like it, give Him praise! You praise Him because you want to please Him. When praise becomes a lifestyle one change will lead to another—ALL for our good! If we would just realize there is power in praise, and there is destruction and defeat in self-pity. There is nothing good that’s going to come out of self-pity. The more you complain, the more you want to complain, and the worse your situation will get. But when you step back and take a break and say, “God, I give you the glory in the midst of all that’s going on in my life.” You are making a choice to give God praise. When you withhold the praise that God deserves you deprive yourself of what you need to be fulfilled in your life. There is no way you can praise God and worship him and he does not respond. There’s just no way. I believe what the word of the Lord says, “He inhabits the praise of His people!” Do you know who that is? That’s you and me. In Psalm 22:3 it says, “But You are holy; enthroned in the praises of Israel.” Inhabit or enthroned means, that He occupies. He sets up house. He moves right in the middle of your stuff, your problems, your concerns, whatever the situation may be. When you begin to praise God, he moves! 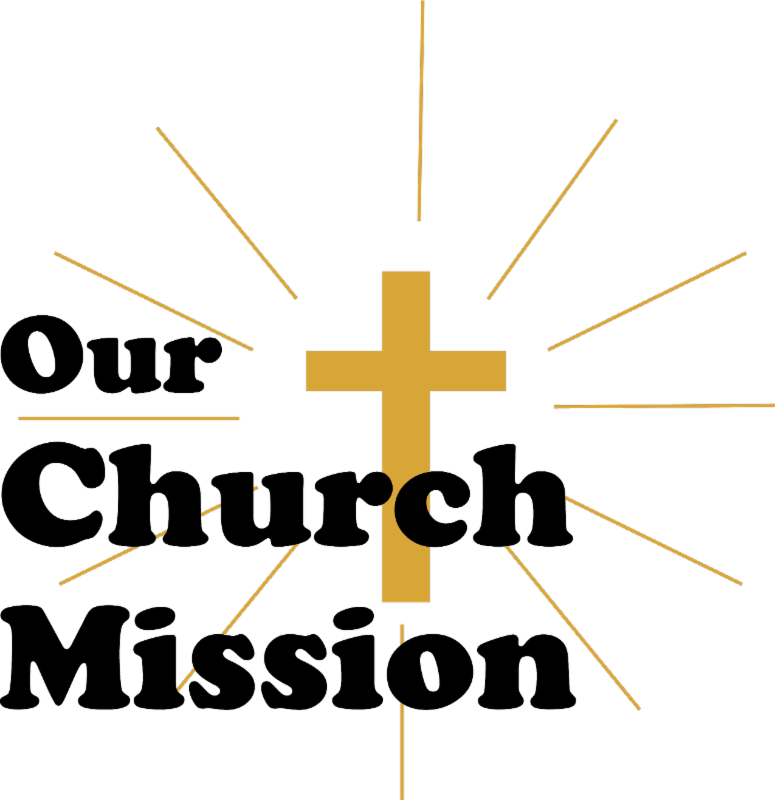 In affect, I am saying, Lord, I’m going to trust you to conquer all my enemies—whether real or imagined. I’m going to believe that everything that comes against me that you have put my enemies under my feet. They might be standing in my face but through the name of Jesus and the blood of the Lamb I stand victorious and nothing that comes against me will prosper and I shall not be harmed. I trust you Lord to break down the doors that had been locked and to give me victory. You can’t have pity and praise and the same time. It just won’t work! Stop complaining and start praising and see what happens! Pity has to take a flight! When we praise God joy comes! Encouragement comes! It lifts your spirit and encourages your heart! It increases your faith. Praise leaves no room for complaining or negativity. Through praise we can focus on Him. God already knows our struggles and what we’re going through. 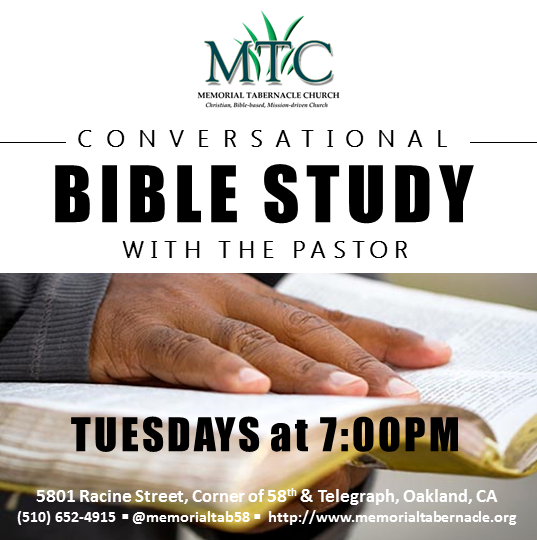 No longer centering our attention on our struggles and our burdens. Praise allows the power of God to be displayed in our lives. It changes us; therefore by changing us it changes the lives of the people around us. September 2018 Calendar is available here . 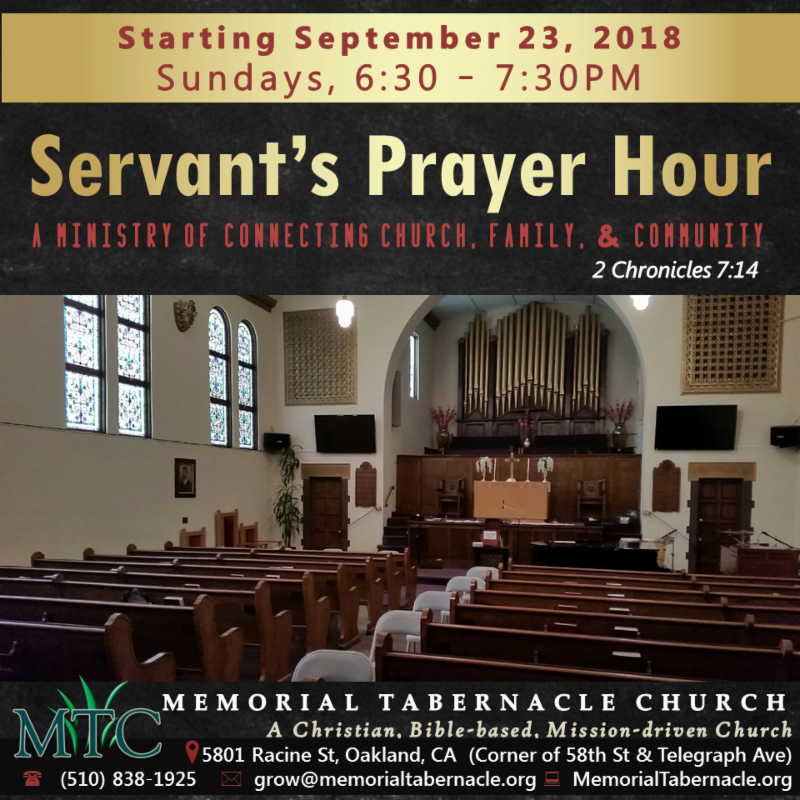 Beginning this Fall, September 23, 2018, our weekly Servants’s Prayer Hour will permanently move from Thursdays at 6:00 a.m. to Sundays at 6:30 p.m. until 7:30 p.m.
We’ve made this change to hopefully accommodate and assist our faithful members and friends whose jobs and families make it difficult for them to attend each week. 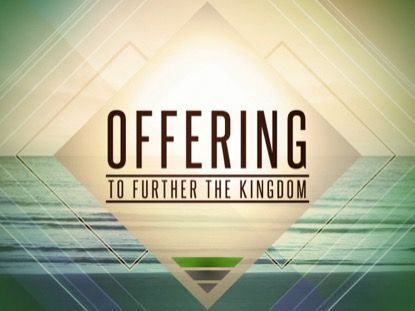 It is also our hope that others will join us as we make our requests known and petitions heard in the throne room of God. 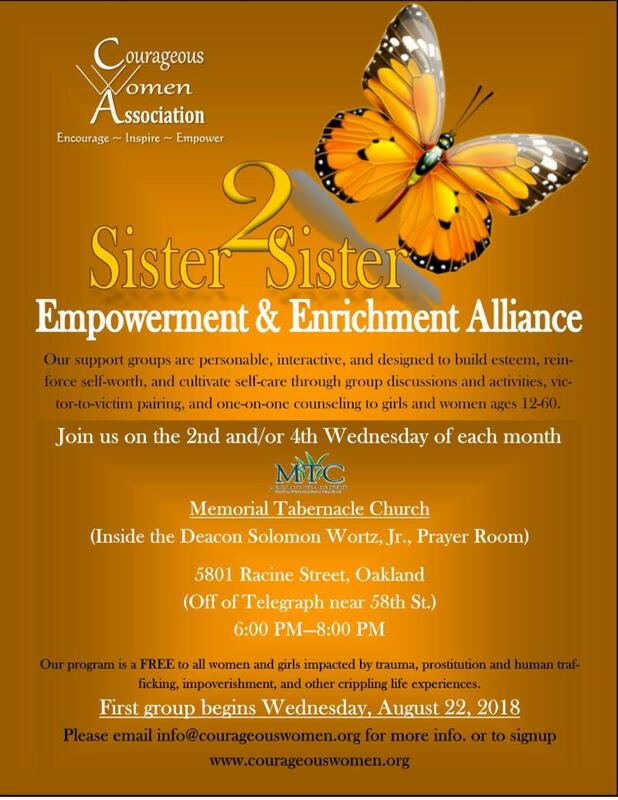 Sister2Sister Empowerment and Enrichment Alliance is a program free to women and girls who have experienced domestic violence, sexual assault, human trafficking and other crippling adversities. 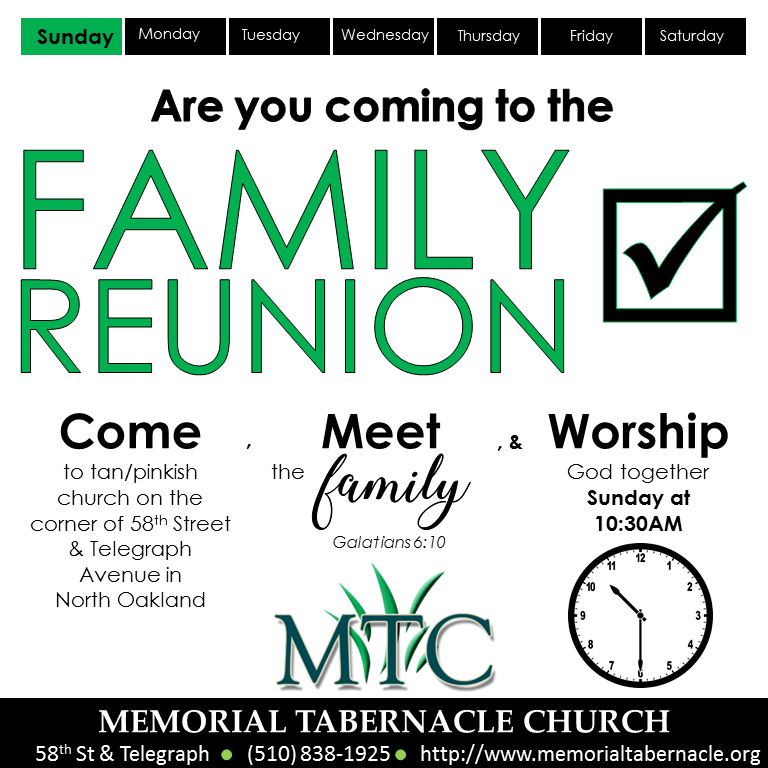 We are also open to family and friends of survivors who need support and counseling. 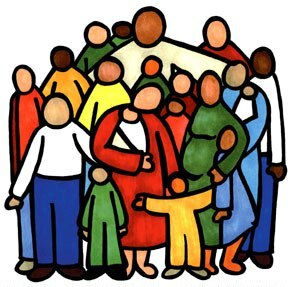 Support groups meet in the Deacon Solomon Wortz, Jr. Prayer Room. For more information, email courageouswomen@gmail.com . 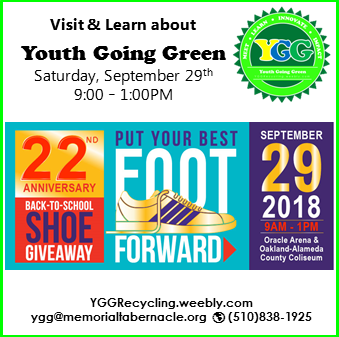 Youth Going Green will share information about their program at the 22nd Annual Back-to-School Shoe Giveaway “Put Your Best Foot Forward”. 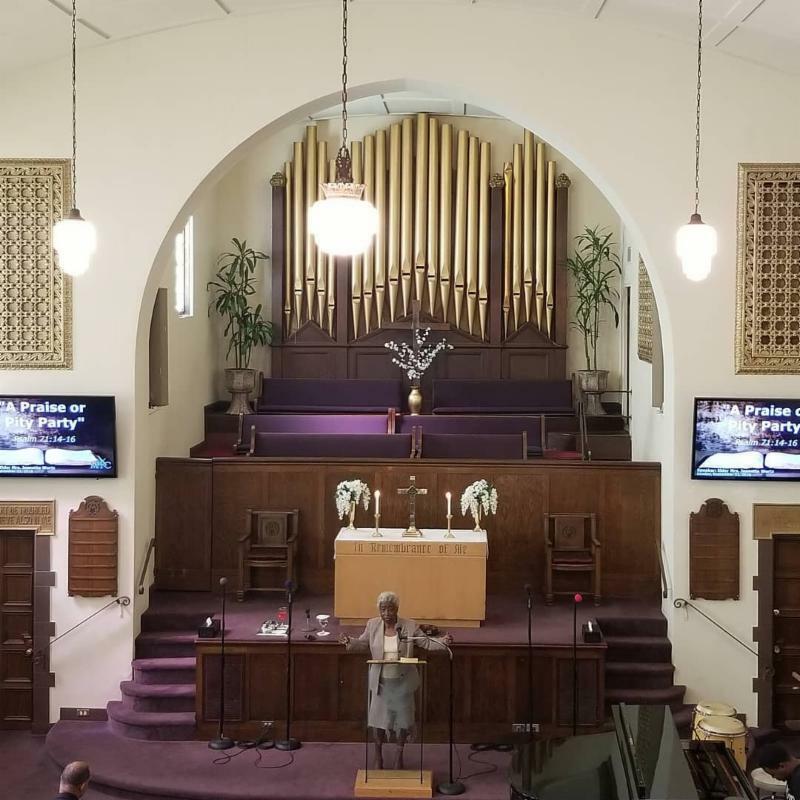 First African Methodist Episcopal (FAME) Church has hosted this event for over 21 years. The celebration remains at Oracle Arena and Oakland-Alameda County Coliseum, due to the generosity of our returning title sponsor AEG, the global sports and entertainment company that manages the sports complex. Last year, 2,500 free new pairs of shoes were distributed to low-income K-12th grade students across Alameda County. 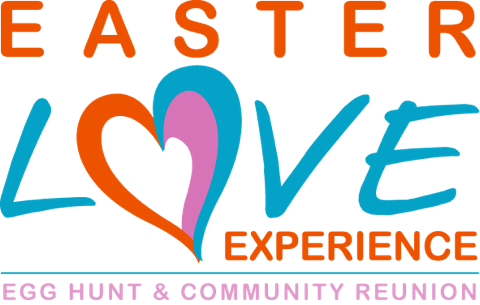 5,000 people enjoyed a safe afternoon filled with community and health resources as well as family oriented activities. YGG looks forward to sharing at this opportunity. 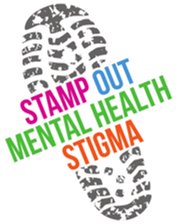 View https://www.psychologytoday.com/us/blog/teen-angst/201801/2018-awareness-calendar for more information.